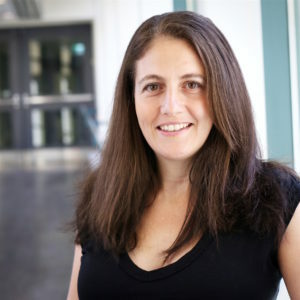 Biography: Alison McGuigan is an Associate Professor in Chemical Engineering and Applied Chemistry and the Institute for Biomaterials and Biomedical Engineering at University of Toronto and the Erwin Edward Hart Professor of Chemical Engineering. She obtained her undergraduate degree from University of Oxford, her PhD from University of Toronto and completed Post Doctoral Fellowships at Harvard University and Stanford School of Medicine. Alison has received numerous awards including a Canadian Rhodes Scholarship, a Stanford School of Medicine Dean’s Post-Doctoral fellowship, the Wake Forest Institute of Regenerative Medicine Young Investigator Award and the Tissue Engineering and Regenerative Medicine International Society (TERMIS-AM) Young Investigator award in recognition of her contributions to the field of regenerative medicine and tissue engineering.